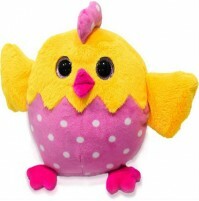 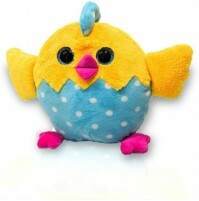 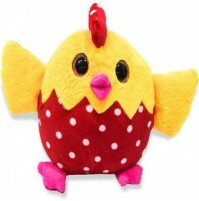 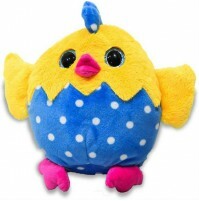 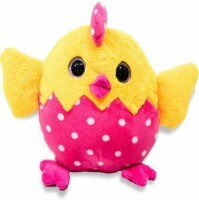 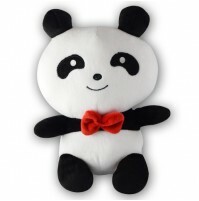 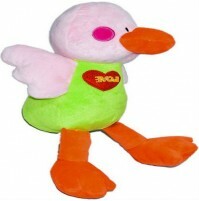 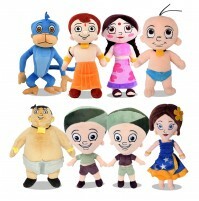 GreenGold characters in soft toy forms are lovable and kids will love to treasure them. 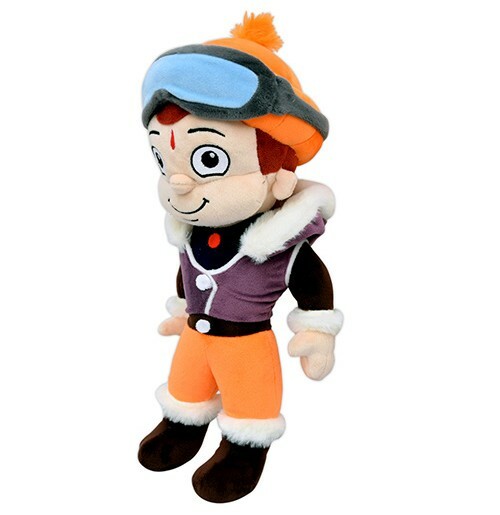 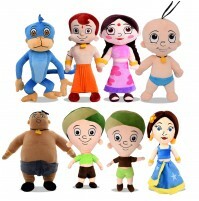 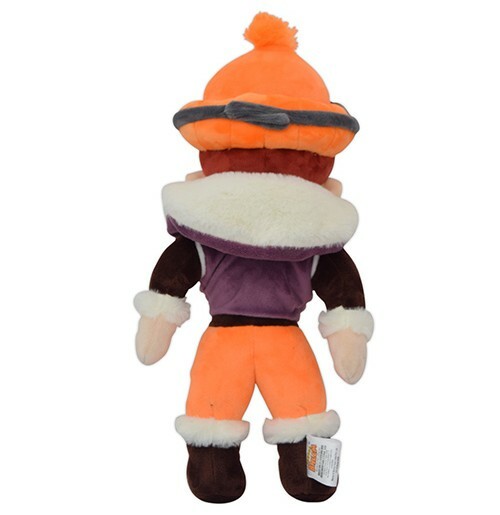 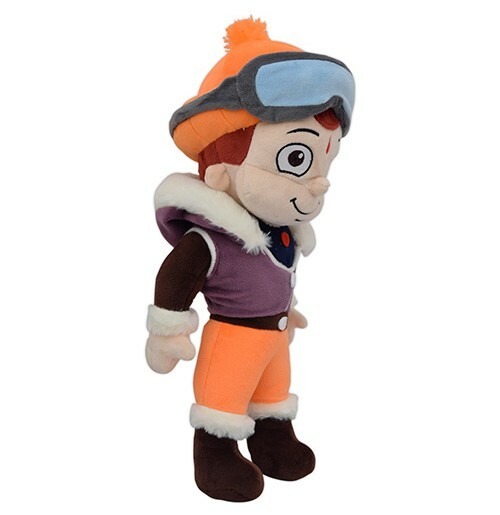 This Chhota Bheem Soft Toy is a replica of the actual character and is made of velvety soft cloth. 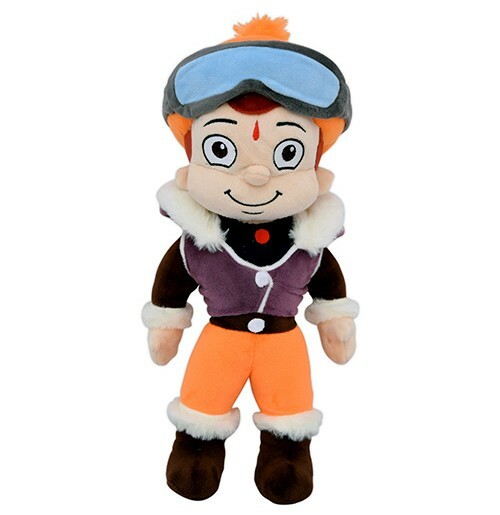 Playing with the Chhota Bheem soft toy will help in emotional development of your kids and improve their communication skills. 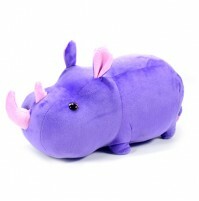 This product is also good for gifting.